For many Internet users, closing a pop-up ad is virtually instinctive at this point, and more and more people are taking the extra step of downloading ad-blocking software to their computers. 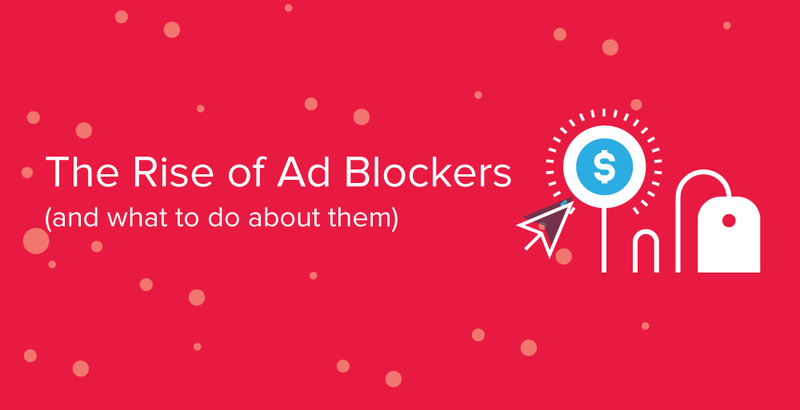 With ad-blocking software installed, display and pop-up ads are prevented from being served, and users are free to surf the Internet without watching thirty-second commercials or staring at an ad for five seconds. But what does this mean for advertisers and publishers?